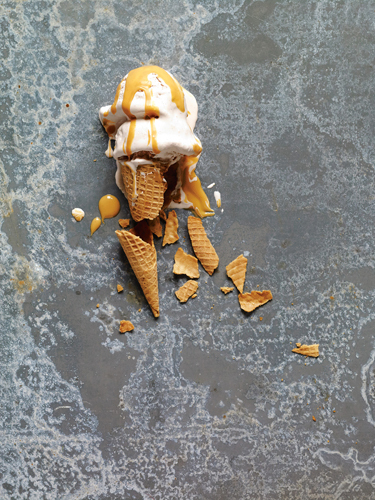 On today’s episode of THE FOOD SEEN, how did a certified cicerone from the beer industry take an ice cream meltdown (in a good way), to heart? 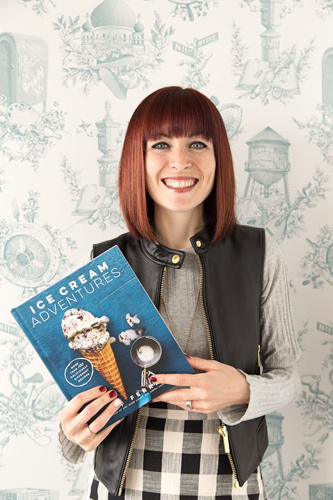 Stef Ferrari, founder of Hay Rosie Craft Ice Cream Co., takes us on her Ice Cream Adventures, which is also the title of her current cookbook. 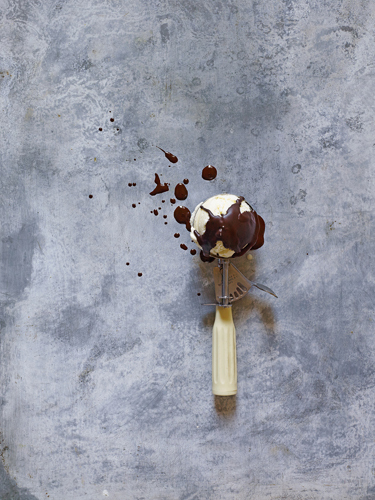 Growing up visiting her favorite Connecticut farms for a scoop, matured into a sophisticated palate of adult flavors like Fernet & Coffee, Sriracha Popcorn, Cacio e Pepe, and Sea Salt & Sourdough. Don’t worry, Ferrari can easily satiate your inner child too (e.g. Oreos & Ovaltine), with every shake, sundae and swirl. So chill out, and enjoy this journey through cup and cone.